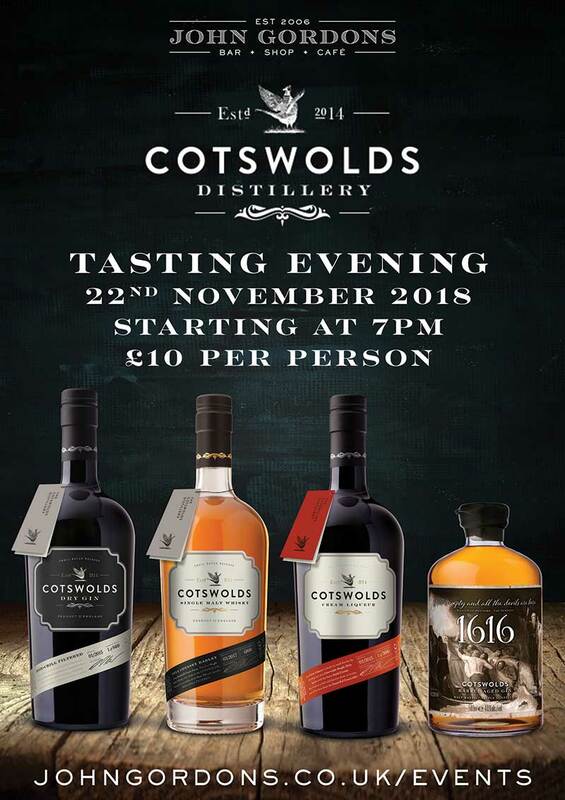 Enjoy a tasting evening with Cotswolds Distillery at John Gordons. 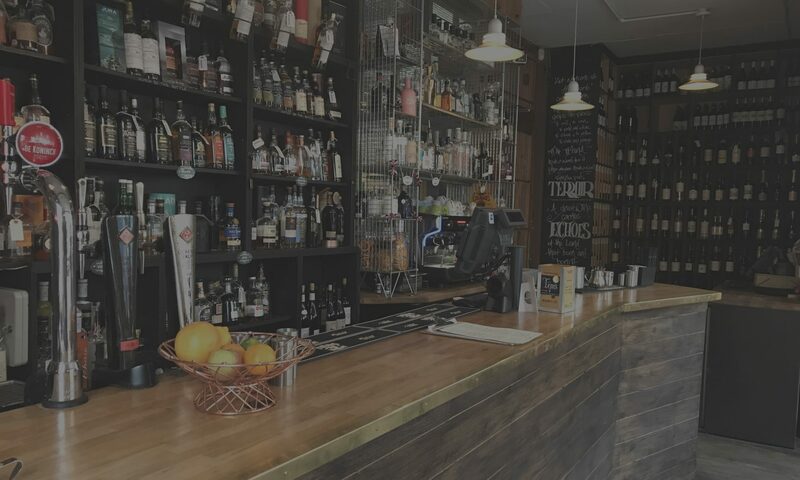 This event will be hugely popular so buy your tickets quickly. Tickets are limited and sold on a first come first serve basis.